It's a pretty interesting theory! 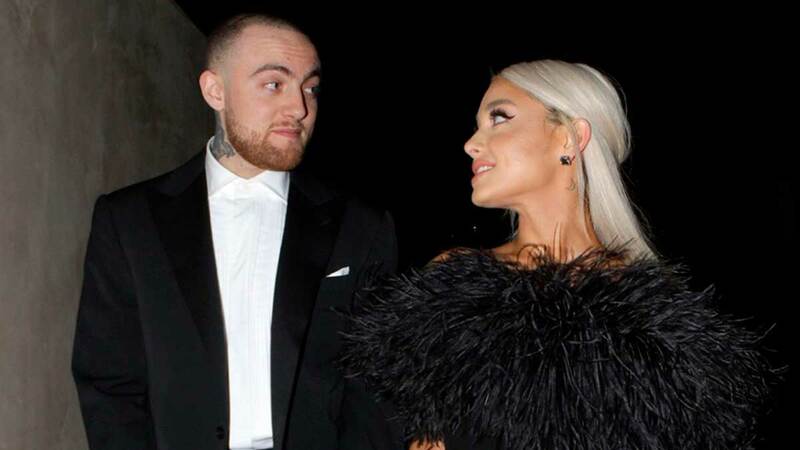 Ariana already revealed that the song is about the end of a relationship and denial (to quote: "kind of like...pretending it never ended"), but she didn't confirm which relationship in particular. That said, fans are convinced "Imagine" is about Mac Miller. But there are also some lines that seem similar to lyrics in Mac's song "Cinderella." Again, Ariana hasn't confirmed who "Imagine" is about, so all we really know for sure is that it's beautiful and lovely.